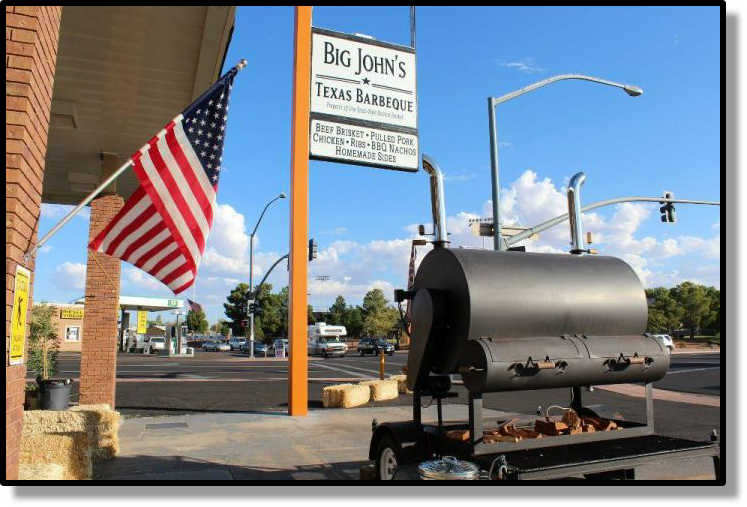 Big John’s Texas BBQ Restaurant is located in beautiful Page, AZ (Lake Powell). We appreciate each and every one of you- our motto: Eat Here or we Both Starve!! 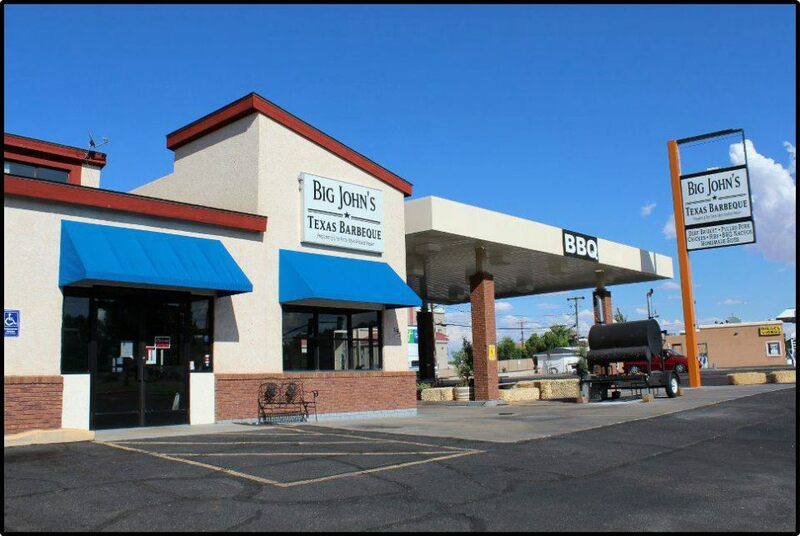 We are located at 153 South Lake Powell Blvd. We occasionally participate in festivals (Possibly in your Area) so check out and like our Facebook page for updates!